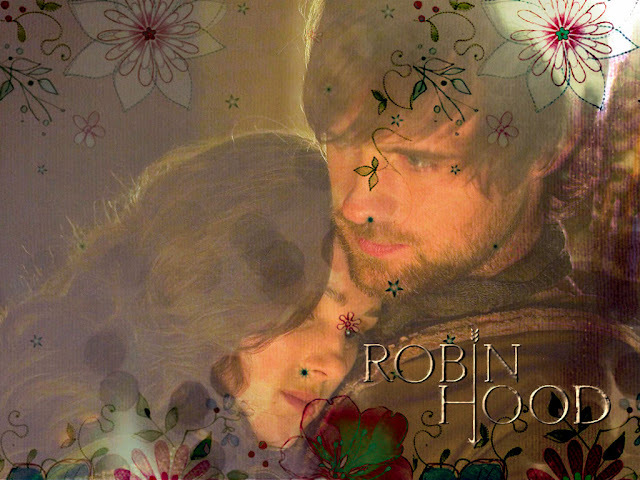 I have been watching the BBC miniseries of Robin Hood and am absolutely enchanted by him! 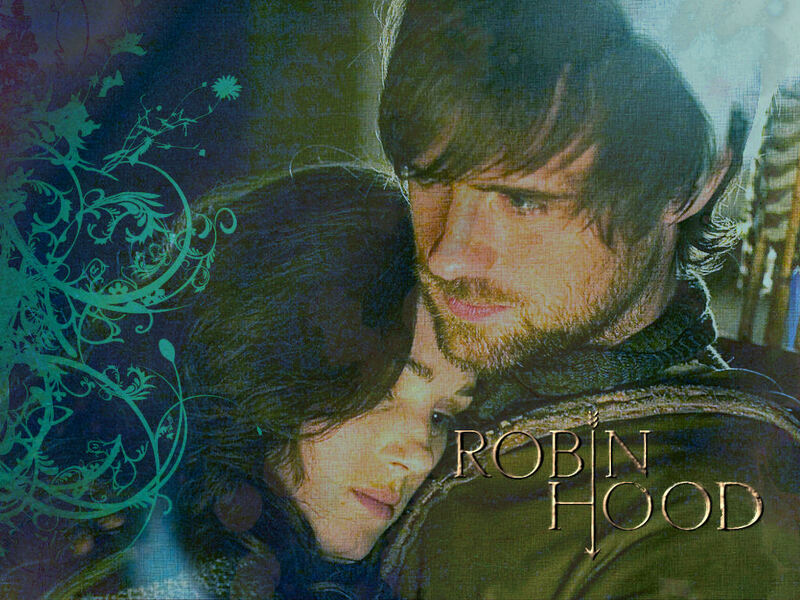 I have also been busy updating my Robin Hood fanfiction, so I have been spending a few Robin Hood days -so you might say. Much as I dislike the Marian of the miniseries, I couldn't resist making a few wallpapers of the couple, so here they are. It's really the same wallpaper, done in three different versions. Left-click for the larger image and you are free to save them to your computer, if you like. 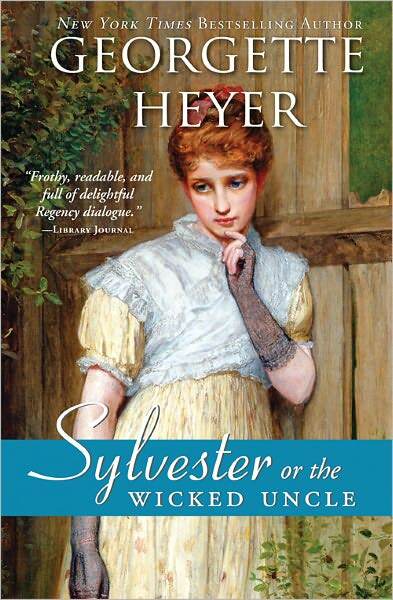 In other news, I recently found out that Richad Armitage, the Sir Guy of this series and also the Mr. Thornton of North and South, also a BBC miniseries, has done a recording of three, I believe, of Georgette Heyer's books! Imagine my delight when I found this out! I am currently listening to Sylvester, one of my fvorite GH books, and I have to say, he is more than doing it justice. The bookshelf is full of books, a beautiful voice is reading to me one of my beloved books, my husband is coming home any minute, and God is watching me from heaven. I normally dislike audio books quite a lot. 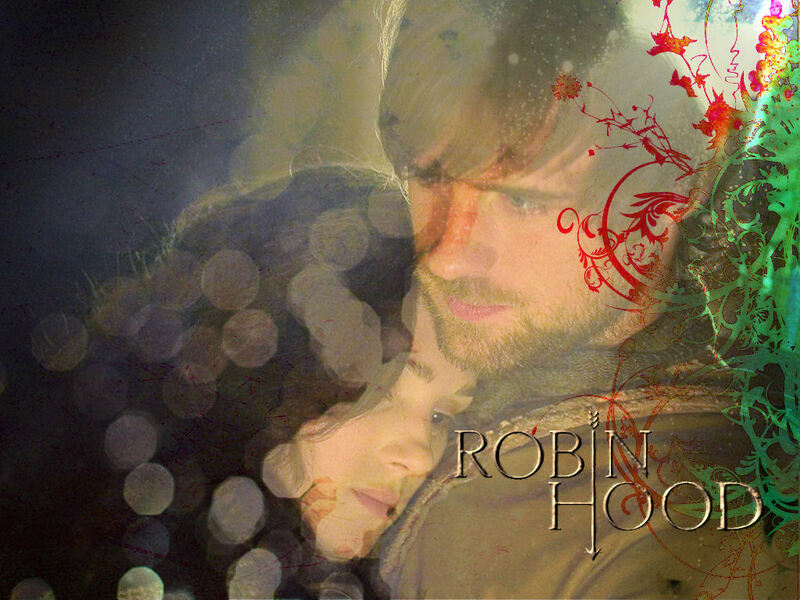 But if Richard Armitage is reading them, I most certainly will give them a chance! Thanks for sharing that amazing information!!! Which other ones does he do? I think the other two are Venetia and The Convenient Marriage.